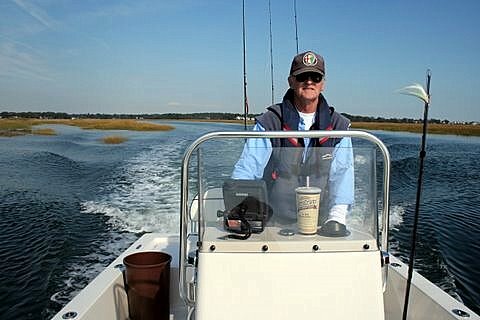 ConnecticutSaltWaterFishing.com: • Who Could Possibly Be Against Cleaning Up Chesapeake Bay? 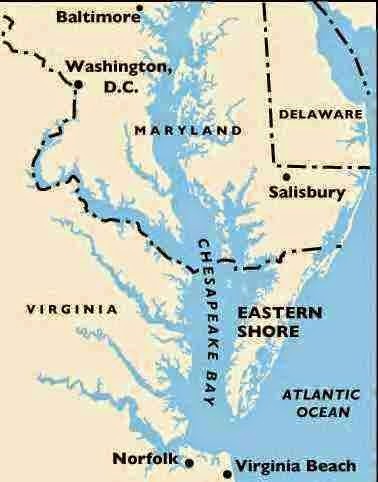 • Who Could Possibly Be Against Cleaning Up Chesapeake Bay? ”Recovery of the estuary that provides 75 percent of the Atlantic striped bass population is being fought by 21 states…. 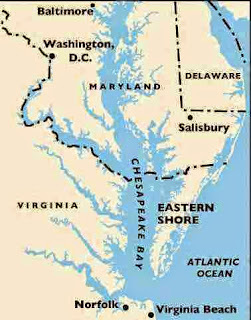 “In February 2014, Florida joined a lawsuit to stop the Environmental Protection Agency’s belated effort to render Chesapeake Bay clean enough to be taken off the EPA’s “impaired waters” list by 2025. If this action seems inexplicable, rest assured that it is not….